Natalia B. from Brooklyn , Ny United States recommends this vacation rental. jane w. from Bronxville, New York United States recommends this vacation rental. 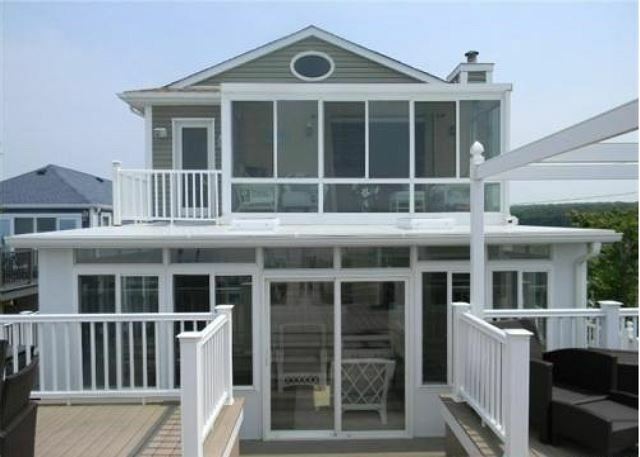 Cathie L. from Farmingdale, NY United States recommends this vacation rental. A guest from Greenville, RI United States recommends this vacation rental. A guest from Islip, NEW YORK United States recommends this vacation rental. Paul C. from East Islip, New York United States recommends this vacation rental. David B. from Bellmore, New York United States recommends this vacation rental.